In mHelpDesk, corresponding with your customers and staff is easy! 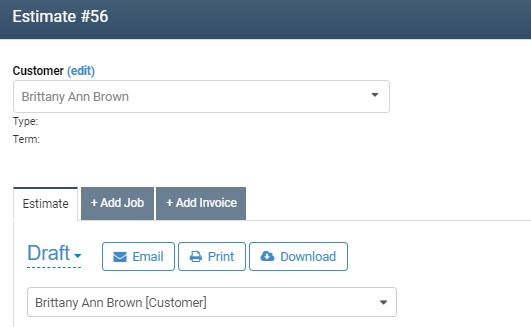 You can send customized emails that automatically attach a PDF copy of an Estimate, Job, or Invoice for you. All you need to do is click on the Email button at the top of the ticket. Your customer’s email address will automatically show in the “to” field! But what if you need to just send your customer a quick question, or reach out to your staff member, without attaching a PDF to the email? Click on Message, then the Email button within the Activity Panel. This will not attach a PDF copy of the current ticket you are on, so you can send a quick message without potentially showing your customer a PDF that isn’t ready! 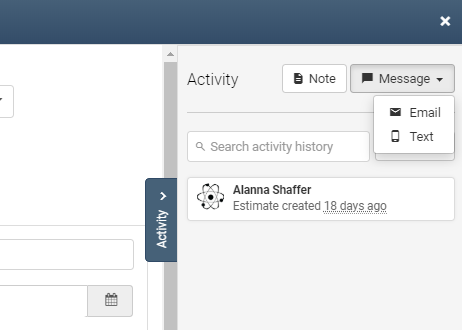 You’ll have a record of both email types saved in your Activity Panel, whether you’re on a Job, Invoice, or Estimate!